If you’ve already planned to travel to Brazil next year for the 2014 World Cup, which is scheduled to take place in Sao Paulo next June and July, you may be wondering if now’s a good time to change your travel plans. However, FIFA ensures that the tournament will go on as planned, meaning that it’s still a good time to sell your CDs here to save up for a South American vacation. If you’re trying to make sense of the recent protests ahead of your trip, here’s a primer on the situation in Brazil. On Thursday, June 13, residents of the country’s most populated city began to peacefully protest a recent 10-cent rise in city bus fares. Many of them were students who belonged to the Free Fare Movement, which had been working to drum up protesters for several weeks prior. But what began as a stream of marches and street sit-ins quickly turned violent after images were broadcast the following Monday of police attempting to defuse the protests with tear gas and rubber bullets. In one particularly iconic image, an officer pepper sprays a woman a close range. By Tuesday, local officials promised to rescind the raise in bus fare. But a week after the protests began, fueled by images of aggressive police activity, Brazilian media estimated that the number of demonstrators marching in the streets passed one million. But what does this have to do with the 2014 World Cup? 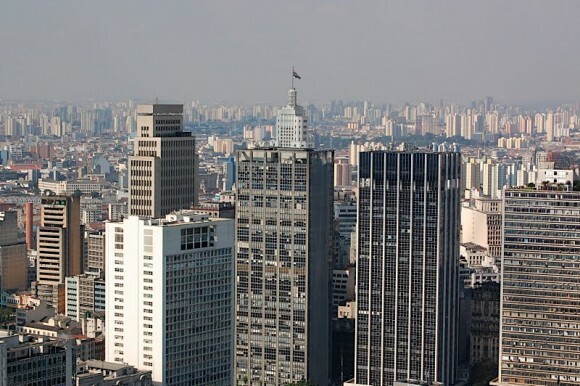 To get an accurate and honest assessment of the atmosphere in cities like Sao Paulo, future tourists should examine the state of politics and the economy of the South American power. Brazil, which has experienced a steady increase in GDP for the past two decades, was rated at the world’s sixth largest economy in 2011 and again in 2013. In spite of its economic success, however, wages for middle class workers remain low. The average Brazilian makes just $11,000 a year. The disparity between the country’s GDP and the average worker’s wage is intensified when considering the shape of Sao Paulo’s infrastructure — poor transportation, frequent violence, crumbling schools and dilapidated hospitals don’t square with the high tax burden middle class workers feel they bear each year. Instead, 26.6 billion reals (US $11.7 billion) of public revenue has been earmarked for the construction of brand new stadiums, travel ports and security for world-renowned FIFA tournaments like the World Cup, with no perceived benefits for local residents. How the protests will play out in the short-term still remains a bit of a mystery. Looking ahead, however, FIFA officials have used the example of this year’s Confederations Cup, currently taking place amid the protest, as proof that the World Cup will not be affected. 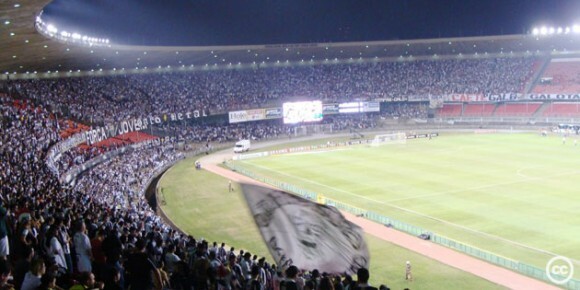 Doubling down on security, the organization has assured football spectators that the tournament is not in danger of being cancelled, and — more importantly — they will be able to enjoy the World Cup in a secure environment.